Back-to-back-to-back dissections of @brainpickings brilliance, and more on the topic of “work”, and how to make it better, or something different altogether. Yesterday, vocation. Today, labour (UK spelling). 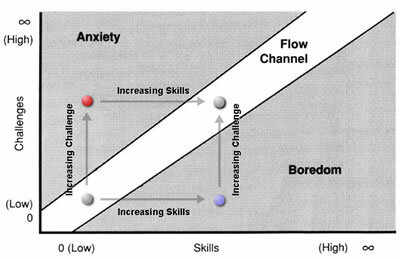 Generate, capture, harness, leverage, enable, align, experience – whatever your verb of choice, flow moves us forward. Especially in times of tumult, where many are caught in eddies, this is a GOOD THING.